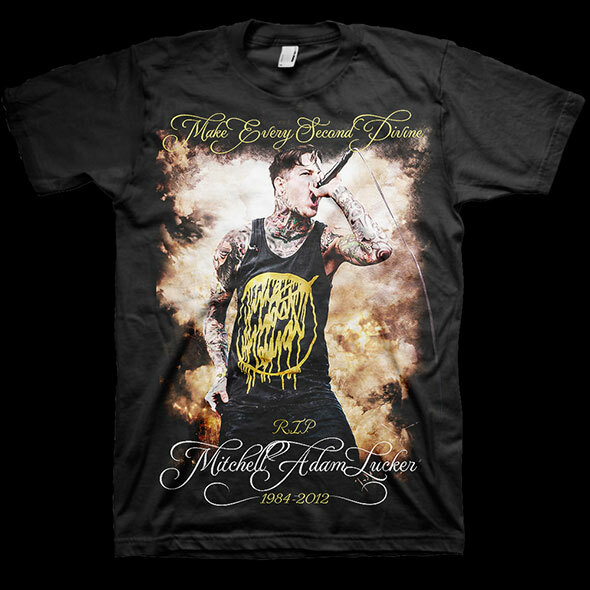 Suicide Silence has launched a benefit for Mitch Lucker's daughter. Suicide Silence has launched a "memorial fund donation" drive in the wake of frontman Mitch Lucker's death. Proceeds will benefit the education of Lucker's daughter, Kenadee.